For the past five decades, Tony Buzan has been at the leading edge of learning and educational research with his revolutionary Mind Map technique. With Mind Map Mastery, he has distilled these years of global research into the clearest and most powerful instructional work available on the Mind Map technique. Category: Books Tags: Business Strategy, Education, memory, Mind Map, Planning, Study Skills, Study Technique, Teaching, Thinking Technique. Tony Buzan invented the Mind Map technique five decades ago. Seeing the transformational impact it had on people, he has been spreading the thinking tool across the world ever since. Tony Buzan’s Mind Map technique has gathered amazing praise and an enormous worldwide following over the last few decades, but as with any very successful idea, there have been many sub-standard imitators. 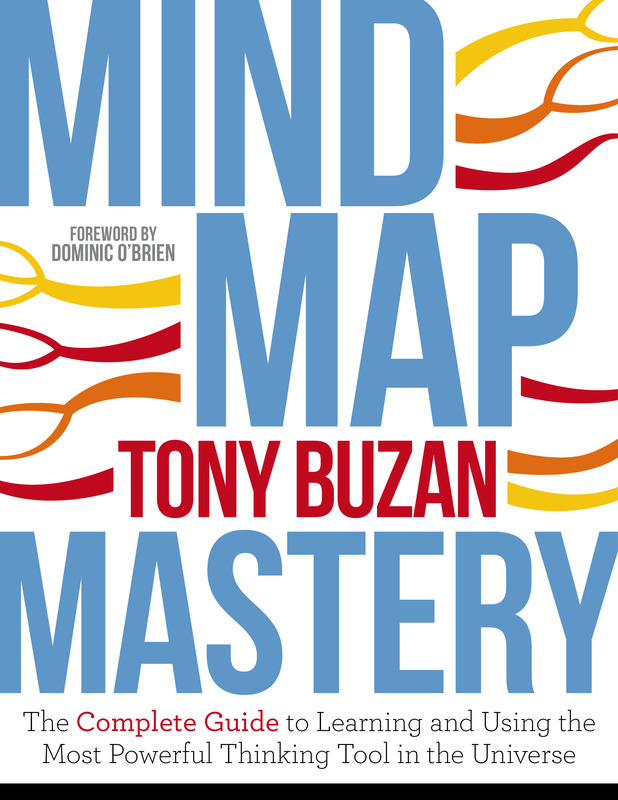 With Mind Map Mastery, Tony Buzan re-establishes the essential concepts that are the core of the Mind Map with a clarity and practicality unrivalled by other books. If you are looking to improve your memory, plan your business strategy, become more organized, study for an exam or plan out your future, this is the book for you. With a clarity and depth that far exceeds any other book on the subject, it includes the history of the development of the Mind Map, an explanation of what makes a Mind Map (and what isn’t a Mind Map) and why it’s such a powerful tool, illustrated step-by-step techniques for Mind Map development – from simple to complex applications – and how to deal with Mind Maps that have “gone wrong”. Developed both for those new to the Mind Map concept as well as more experienced users who would like to revise and expand their expertise, Mind Map Mastery is the one Mind Mapping book needed on the shelf of every student and business person across the world.